Wow, looks really good. You've really out a lot of patience into that. I'm envious. Really like your levels. Certainly some of my favorites out there. Hey, I like the texture, it looks cartoonish! That looks like quite a big interior to put on one of those grassy hills. Last edit: 30 Apr 2016 02:31 by hPerks. Last edit: 30 Apr 2016 20:24 by Threefolder. The object of destroying walls is pretty much to just get ch*rploads of bricks and buy loads of everything, while learning for destroying walls in the process. Its time to rise to greatness! A few months ago, I decided that rather than having the levels I've worked on for pack two sit there while I work on The Lake Below, I would finish the levels I started for pack two ( i.e. finishing off a few levels and completing the entirety of Terminal Velocity 2 ) then release it and continue developing BLT TLB. 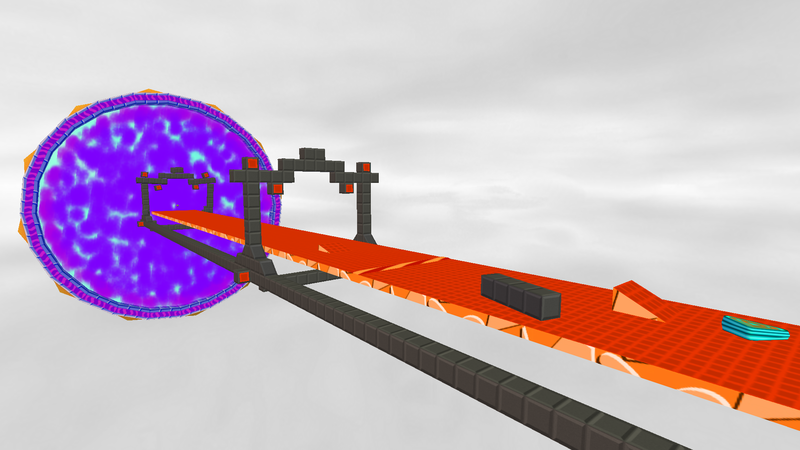 Aside from the load of Map2Dif and Constructor failures, I had fun making Terminal Velocity 2, and made it because the first one is one of my favorite levels in pack one. Didn't expect that Cookies would be the one others like the most, and there would probably have been a sequel in pack two if I was still making more levels for it. Anyways, I was working on either pack two or TLB bits at a time, kind of going on a hiatus. Pack two is for the most part done, I need to add Easter Eggs and I'm still trying to figure out if there's some parts I forgot. And after that I'll need to pack everything up, making sure there's no files missing before it's uploaded. As for The Lake Below, the level I worked on first (the one with the rolling hills in a few pictures) isn't turning out so well with gameplay. Might be just me, but I think I've worked on what it looks like without taking into account how fun it will be and I was considering scrapping it after reading a post Threefolder made . Another thing about the level is that it's pretty laggy, and would probably be more so if I tried to make the gameplay – or look – better. I want to try to remake the terrain into one interior which is what I would have done in the first place (rather than keeping it as a bunch of building blocks) if it weren't for Map2Dif's glitches in Sandcastle Sprawl's original one interior. However, I've since found MapSplitter, and a test interior I made recently was able to convert flawlessly without MapSplitter even though I made it to try it out, and so I'm gonna try making the TLB level's terrain one interior. That will also fix lag issues, and maybe I can make it larger and more open as I had been hoping it would be like. 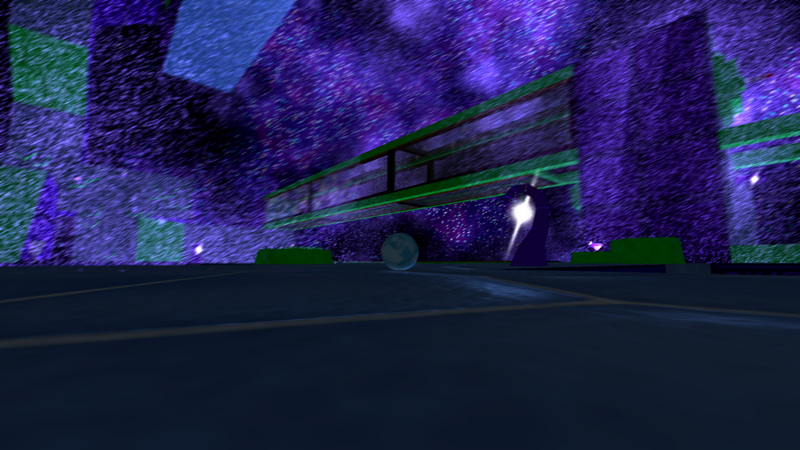 Basically, I'll remake/re-position/reform parts of the level to be much better. The other level I've been working on isn't laggy as far as I've noticed, but I'm concerned about that being a problem once it's mostly done. Gameplay might not turn out great either, but players should get some fun surprises. Wow, that's a huge wall of text. Probably my largest forum post to date. Lastly, there's a new level in the first post, Boolean Blocks. Last edit: 20 Jun 2016 20:52 by Weather. 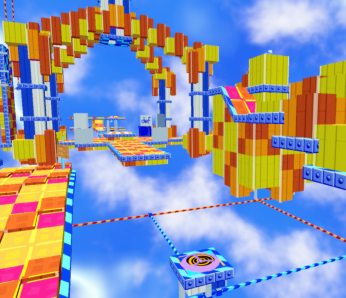 Literally the coolest level in Marble Blast I have seen in the last few years or so. I can't even begin to imagine how much work you put into this. The other stuff is cool, but this is over the top. Super good job on this level. I want #3 out now. You should be in the PQ team to be honest. The ramps are meant to be glue but when it's facing away from the sun it looks pretty bad and I'm not sure how to fix it. 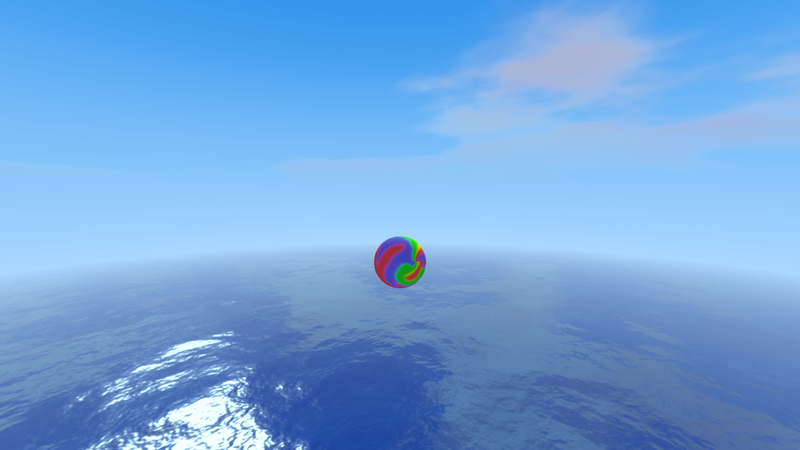 I might just remove the shader stuff on that. Oh, and thanks for the nice comments! That looks wonderful, great texturing work! Will glue have any interesting frictional properties? Have you never touched glue before? 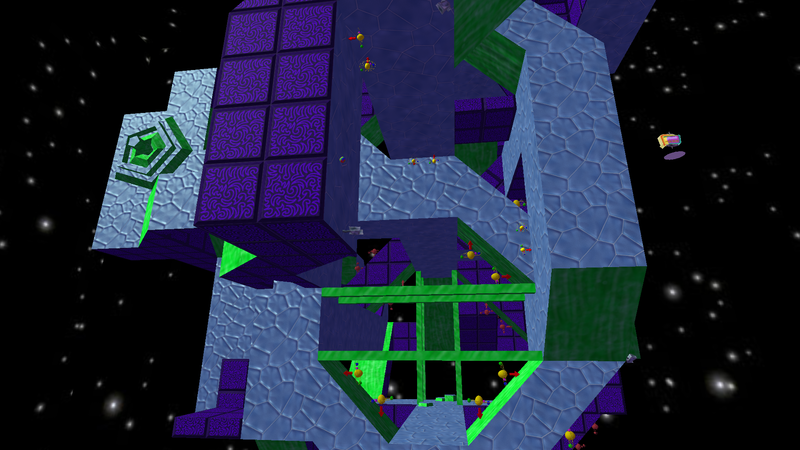 To be honest, I don't really like maze levels, but this one is interesting. 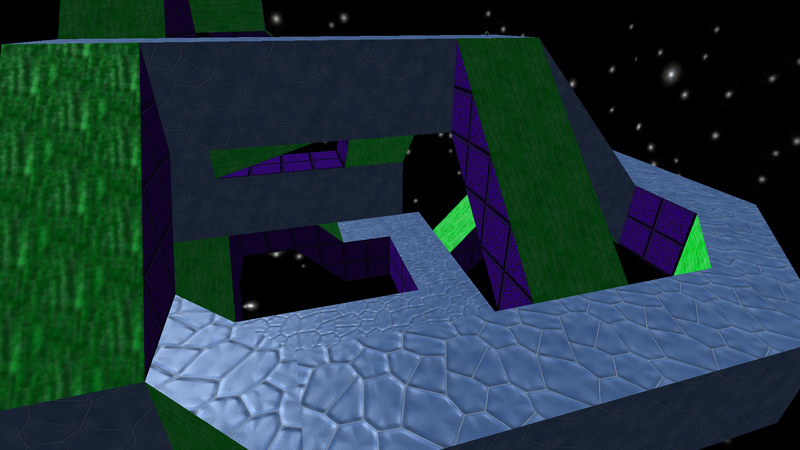 Plus the texture looks fine with shaders but let's say I'm looking forward to an small improvement. The glue texture now looks way better when it's facing away from the sun because I... did something to it. And yes, it has maximum friction and no bounce. Last edit: 11 Aug 2016 14:51 by Weather. Please tell me you use Quark instead of Constructor. Because it's unbelievable! Constructor. I might use Sledge in the future but I haven't tried it yet. Last edit: 12 Aug 2016 13:09 by Weather. Last edit: 25 Dec 2016 00:36 by Weather. Is it... an underwater ambiance? Wow, this looks cool! I ought to play some of your more recent levels - I'm sure I will eventually. It's been almost a year since I updated this thread, and although I've posted a few images on Discord, I figured I should probably put something here. This animation shows some random resources that will be in the pack (and another thing I made for testing texture animation :​p). Last edit: 19 Apr 2018 18:42 by Weather.